5 WAYS TO DO PREGNANCY TEST (AT HOME & AT HOSPITAL) - Cherry Colors - Cosmetics Heaven! work and very painful too, but it seems to be worth all the pain in the end. Finding out whether you are pregnant is now much easier and reliable than it was a few decades ago. There are tests that can be done at home along with getting them done professionally from your gynecologist. 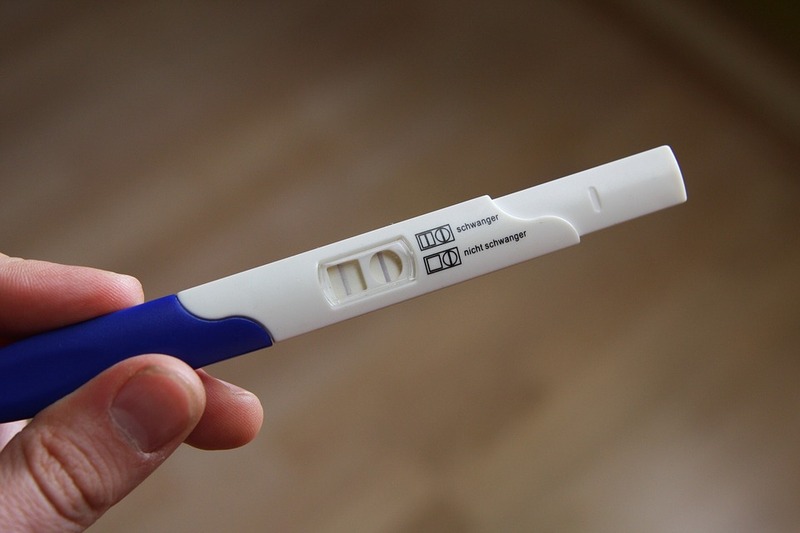 One of the fastest ways to do a pregnancy test at home is to buy a pregnancy stick. These sticks have been around for a very long time and they are working to get more reliable every day. Urinating the first urine in the morning helps the machine detect the presence of hormonal change and they indicate pregnancy. Every stick has its own way of indication; some of them show visibility of two lines, some show two dots, while the more advanced ones simply have pregnant or not pregnant written. These are indeed as a reliable method if the machine is not closed to being expired. Believe it or not, there are actual ways to have a quick homemade pregnancy test. One of them includes the test with the toothpaste. The first urine of the day should be stored in a container and you can add a little toothpaste to it. Keep it stored for a couple of hours and take a look at it. If the solution changes drastic color or if it starts to become frothy, there is a good chance that you are pregnant. The chances of success of this method are about 80%. Another test for pregnancy that you can do at home is by storing the urine. The first urine of the morning should be stored in a container and then left out of reach for a couple of hours. The indication that you shall be pregnant is when the urine seems to grow a white film over it. This test has about 70% of reliability and can be confirmed by going to the doctors. Besides homemade methods, there are a couple of ways how your gynecologist will test you and help you determine if you are expecting or not. Your doctor will test your blood to simply get the answer by detecting the number of hCG hormones that develop in a woman’s body as soon as after ten days of the fetus being attached. The blood test can detect the hormones much earlier than home pregnancy kits and urines which is why they are the most reliable. Ultrasounds or sonograms are done to see inside the uterus. A camera is inserted from the vaginal section of the woman to detect early pregnancy. Sonograms produce a black and white image of the body and they are usually the first record in your medical file.